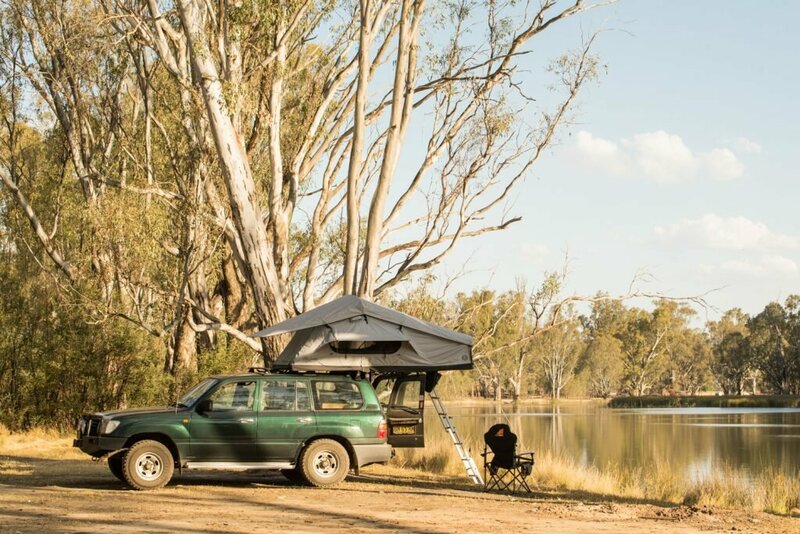 When rooftop tents first became a thing, they were mostly built by small, specialist canvas workers who had a passion for camping themselves – think Mr Swagman, owned by former 4WD Monthly deputy editor Mark Allen, or Shipp Shape, invented by entomologist and explorer Erik Shipp in 1985. But since then there’s been a flood of generic, cheap roof-toppers that have significantly dropped the price of the once-expensive tents and popularised the concept almost beyond measure. 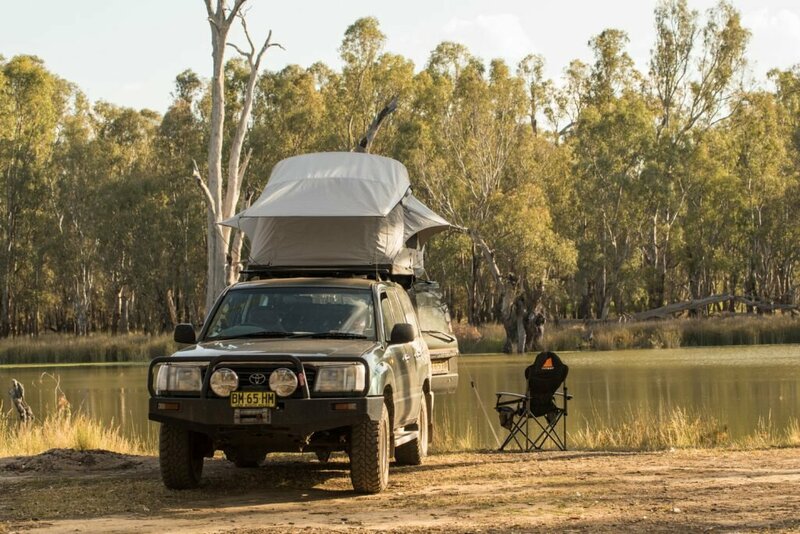 Today you can get a roof top tent to crown your 4WD for as little as $650. So why, then, should we be reviewing a top-end version that’ll set you back $2,000 more? 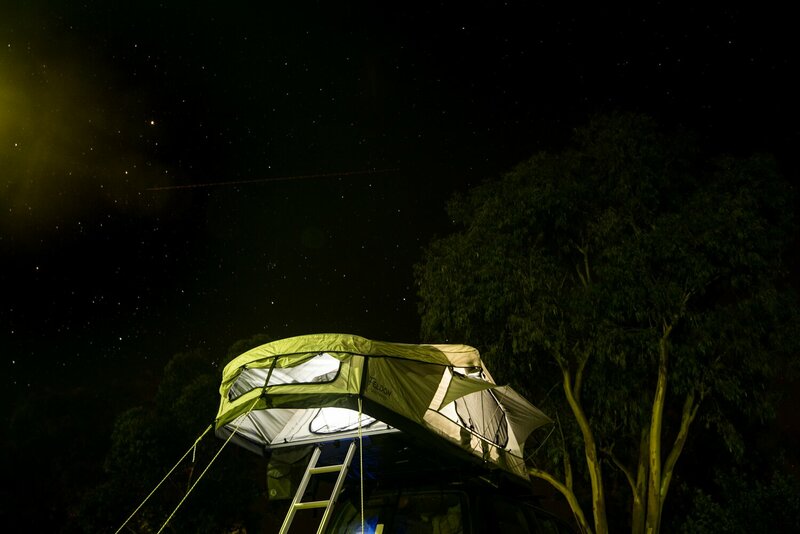 Feldon Shelter recently set up a presence in Australia after seemingly becoming the unofficial roof-top tent company of New Zealand, its home state. 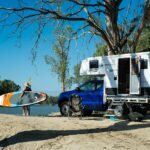 And that’s all it sells – no fridges, camp stoves, winches or bullbars, just roof top tents that they’ve designed to cope with the extremes of New Zealand’s weather. 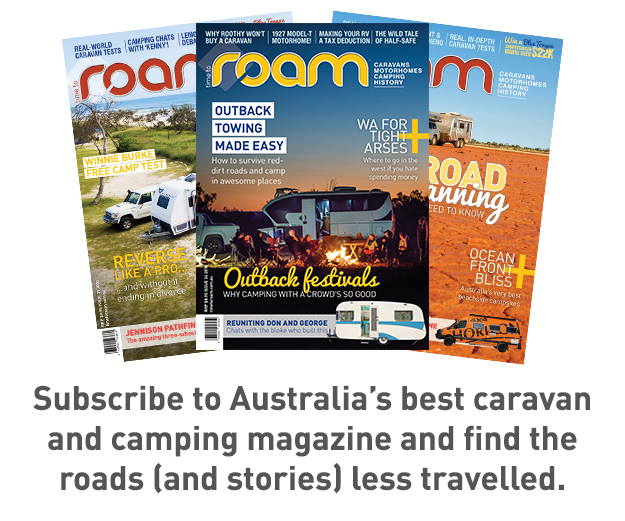 I tested the Crow’s Nest Extended version over 10 days on a trip between Sydney, Kangaroo Island and the Murray River, which included free camping and caravan park stays in weather that varied from stinkin’ hot to windy and cold. This is what I learned. The Crow’s Nest is an easy roof-topper to set up. Feldon Shelter says it’s most basic tent should only take two minutes and I was highly sceptical until I replayed a video of me setting it up for the first time, which only ran for three minutes. It’s as simple as unzipping the triple reinforced PVC cover, undoing some straps and using the ladder to flip it over. An aluminium bow fits in and poles out the extended tent area, while three guy ropes peg to the ground and two spring poles tension out the fly at the back. 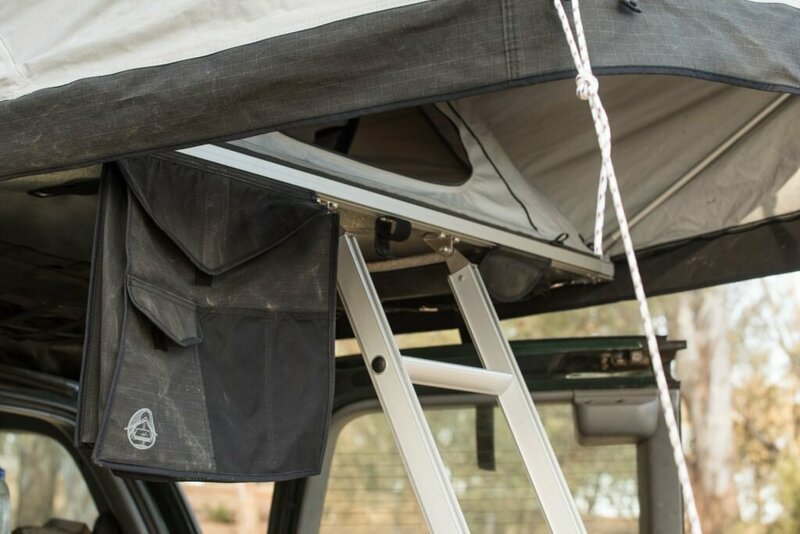 There are a few more optional steps past this point, but they’re only needed if you’re expecting bad weather as most of them are to help keep the tent from flapping in the wind or getting water blown into the windows. Full set-up took me a bit under five minutes, but I only did it a couple of times. Packing up usually took a little longer, although that’s partly because I’m short and my car’s tall, so I had to climb up and down a few times adjusting zippers and the like. If it was on the top of an off-road trailer or set low over a ute tray (or I was taller), things would be quicker. Quality is high throughout and so is the thoughtfulness of its design. For example, hanging from the floor just as you hop through the tent door is a canvas bag that’ll fit a couple of pairs of boots and under the floor is a cargo net that’s ideal for stuffing day-to-day items that you don’t need in the tent – like jackets or wet weather gear. I had a rechargeable light up there, too, to illuminate the kitchen in the back of my 4WD. But none of that’s really worth an extra $2,000, is it? Much of the tent’s value comes in the small details. The hinges are taller so when it folds over there’s a gap between the two halves of the mattress, so bedding can be left up there. The frame is a mix of stainless steel and alloy, rather than galvanised steel, so it’s durable, while the tent base is an aluminium honeycomb structure that’s lighter and five-times stronger than plywood, plus more waterproof. Even the high-density foam mattress has a waterproof base and anti-soak covers on the corners, the most likely places to get wet. However, I packed it up in the rain at least three times and it was never wet inside when I opened it again. Both for looks, water and wind resistance, the tent’s roof is curved, rather than square. It helps prevent any water pooling in the fly and makes it more aerodynamic in strong winds. The cover is designed to be rolled up and tucked under the open tent and out of the way. 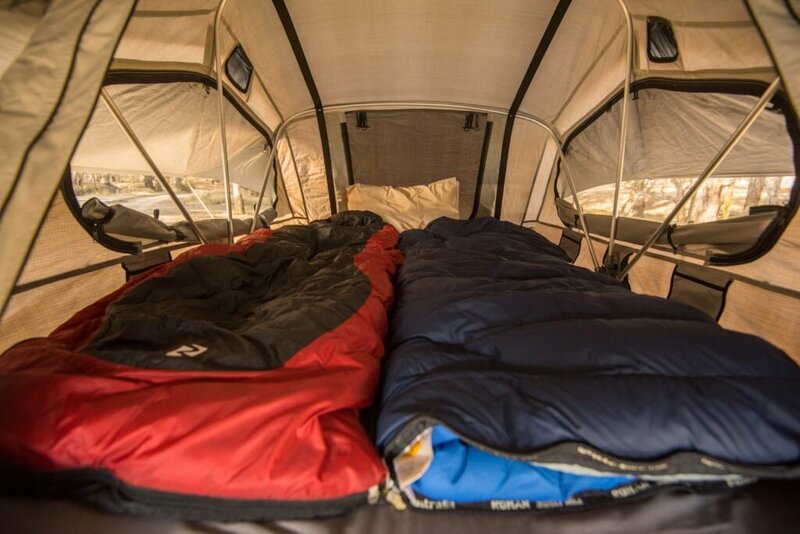 Overall, the Crow’s Nest Extended is a great roof-top tent. It’s good looking, easy to use, great in all weather and comfortable to live in. A range of accessories can expand its living area, too. I could never bring myself to buy a $650 roof top tent, but if I needed a second room for the caravan or something to use when the caravan’s a hindrance, I’d be happy with this above me. Crow’s Nest Extended – $2,599. In Australia, you can find out more about the Feldon Shelter range of tents at Adventure Merchants.